When you try to use OneDrive to sync files on your PC as usual, you find you somehow cannot upload any file or folder. Many users are reporting this OneDrive not syncing issue. But don’t worry, here are 8 solutions you can try to fix it. 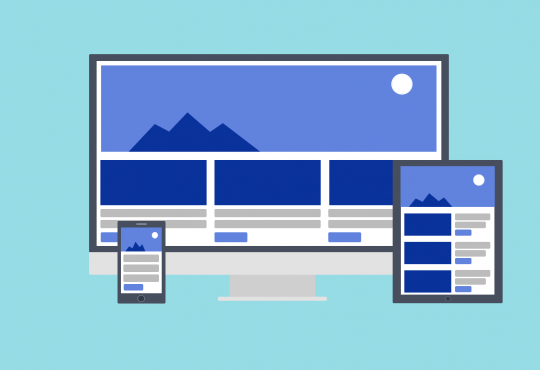 Verify there’s enough storage space on your computer. Make sure the file to sync does not exceed the size limit of 10GB. 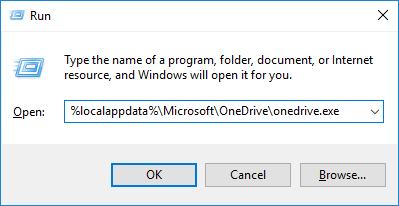 The first thing you should try is to restart the OneDrive app on your computer. 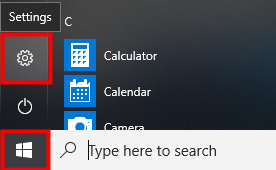 1) Click Show hidden icons on the bottom right of your screen, then the OneDrive icon. 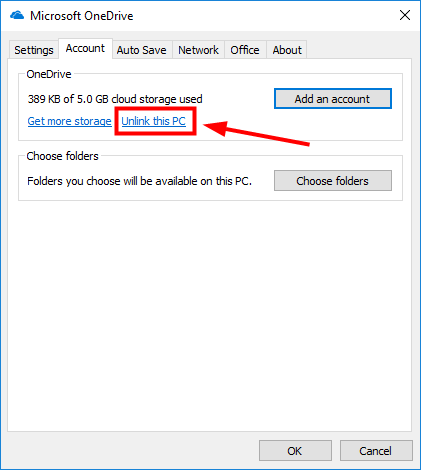 2) When the OneDrive menu pops up, click More, then Quit OneDrive to exit. 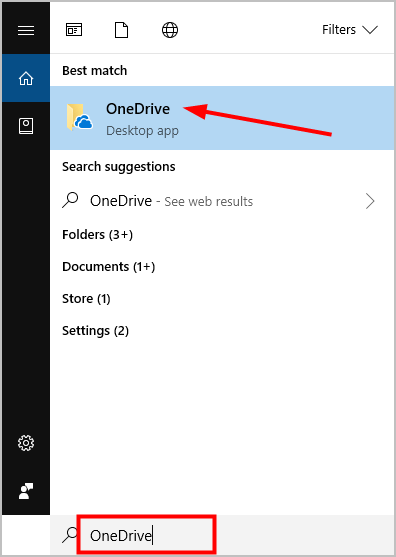 3) Type OneDrive in the search box and select OneDrive to launch the app. 4) Check if OneDrive can sync now. 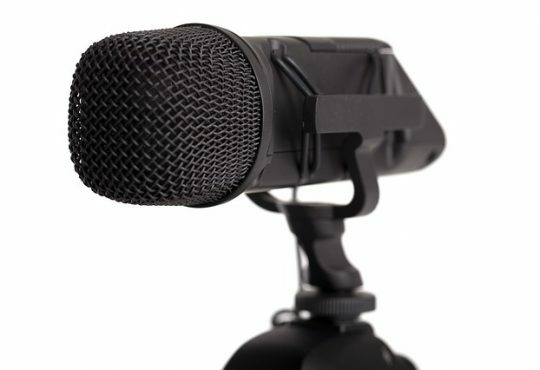 If the problem persists, continue with the below troubleshooting steps. 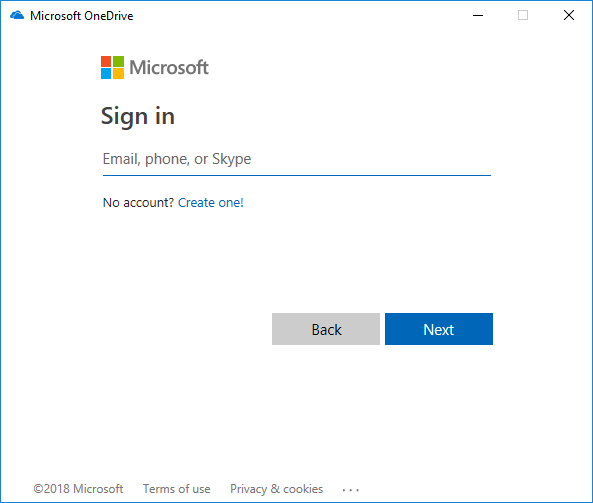 When OneDrive isn’t syncing, you should check if you’ve signed in with your Microsoft account; if you already did, try removing your account and re-signing in to sort out the issue. 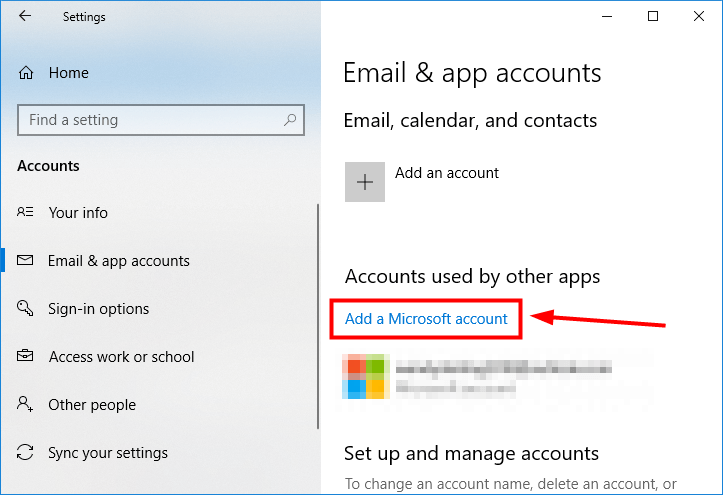 Here’s how to sign in with your Microsoft account. 1) Click the Start button, then the gear icon to go to Settings. 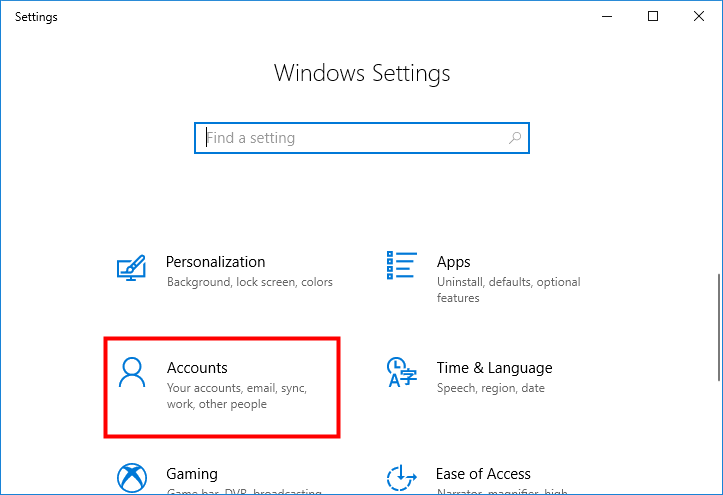 3) In the left pane, select Email & app accounts. 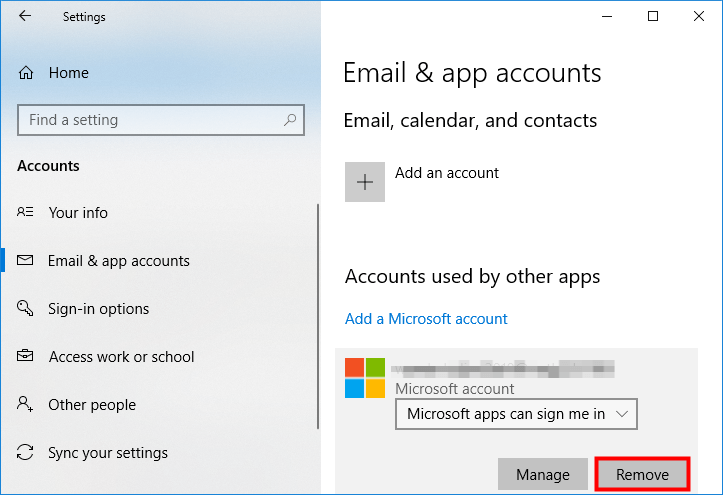 4) In the right pane, click Add a Microsoft account, then follow the onscreen instructions to sign in. Note: If you’ve already signed in, then try removing your account to re-sign in. 5) Start OneDrive and test. According to Microsoft, the file path, including the file name, should not exceed 255 characters. 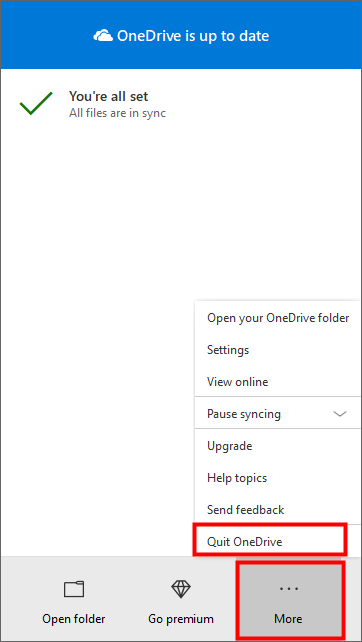 So if the path of your file is too long, it can cause OneDrive not syncing. 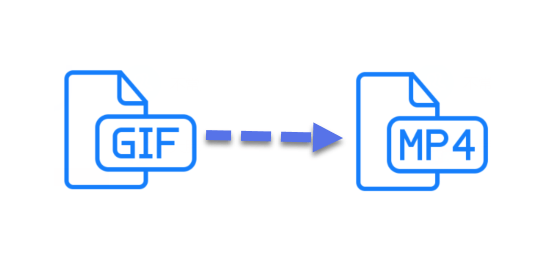 You can try renaming the file with fewer characters, and also avoid having too many subfolders, inside of subfolders, to make the file path shorter. 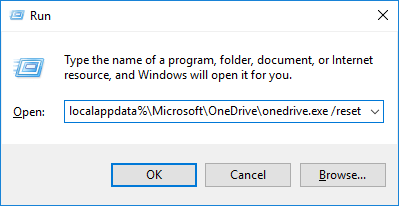 Then, try to sync the file in question with OneDrive again. 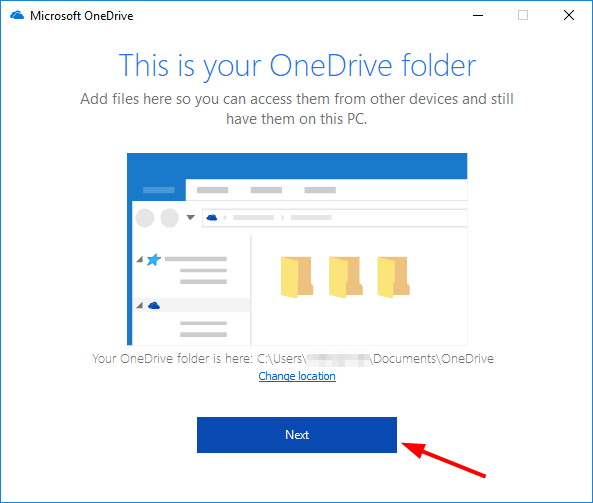 If a file or folder with the same name already exists in the OneDrive directories, you’re not able to upload another file or folder with that name again. Then, renaming the file in question should fix the issue. 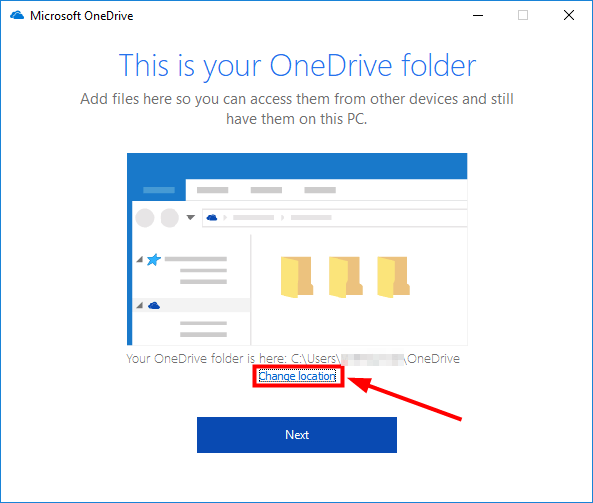 Your OneDrive not syncing issue might also be due to cache files (beginning with ~$ ) in the OneDrive folder (see an example below). If there is any, delete it and OneDrive should sync normally. 1) Click the OneDrive icon in the notification area to open its menu. 2) Click More, then Settings. 3) Click Unlink this PC. 4) Click Unlink account as confirmation. 5) Enter your email address to sign in to OneDrive. OR you can leave the box empty and simply click the Sign in button to sign in with your Microsoft account. 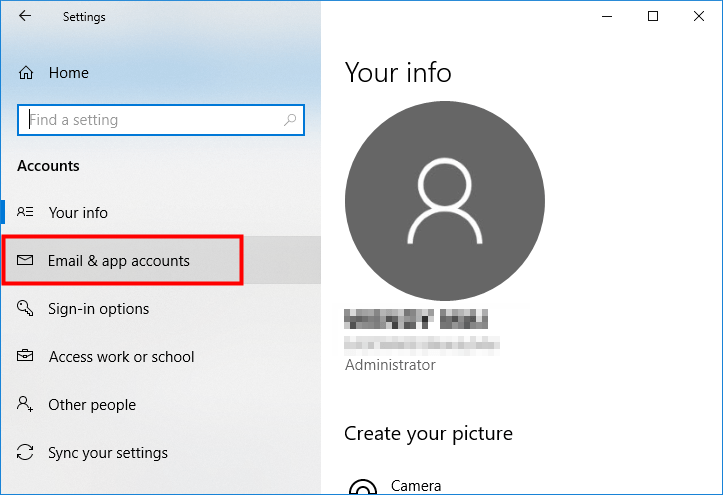 6) If you choose to sign in with your Microsoft account, enter your account and password accordingly. 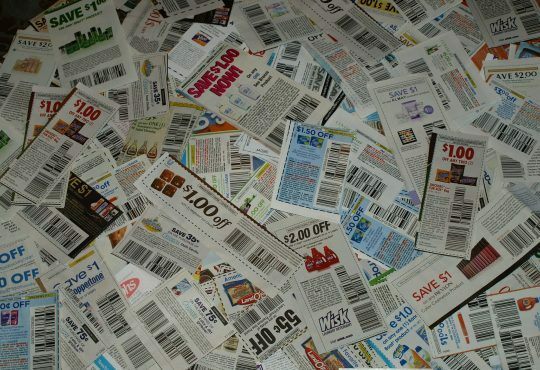 8) Navigate to the following entries: C:\Users\username\Documents, then click Select Folder. 9) You can see the file location is changed now, then click Next. 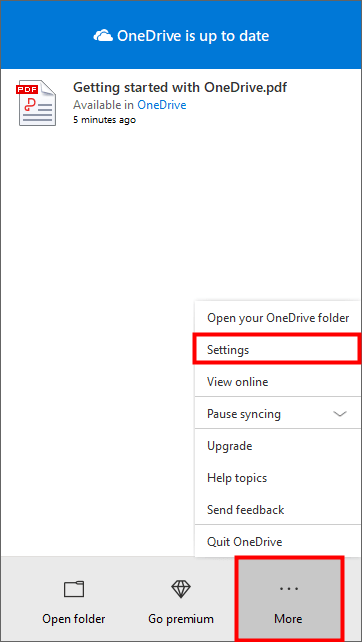 10) Check if OneDrive can sync your file or folder now. If you prefer the default location, you can try deleting all existing files in the default OneDrive folder to fix the not syncing issue. Note: To be on the safe side, make sure you have backed up all files in the default location, say, to a USB drive. 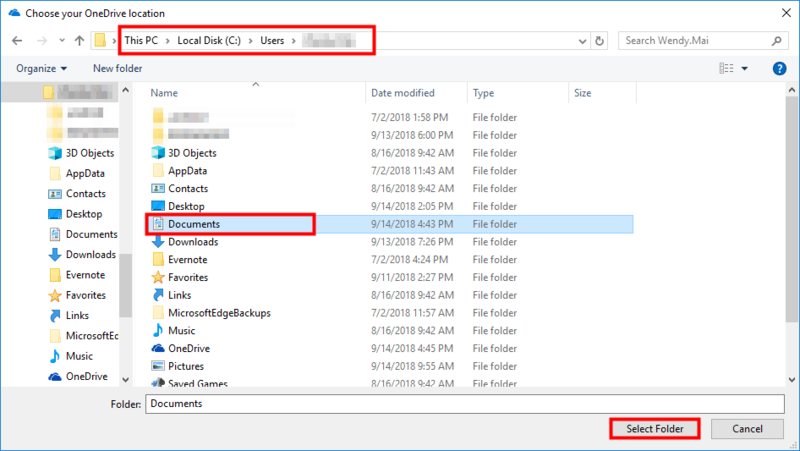 Once you’ve deleted all files in the OndDrive folder, you can connect your USB drive to your computer to copy-paste the backup files to the folder again. 1) On your keyboard, hold down the Windows key and press R to open the Run box. 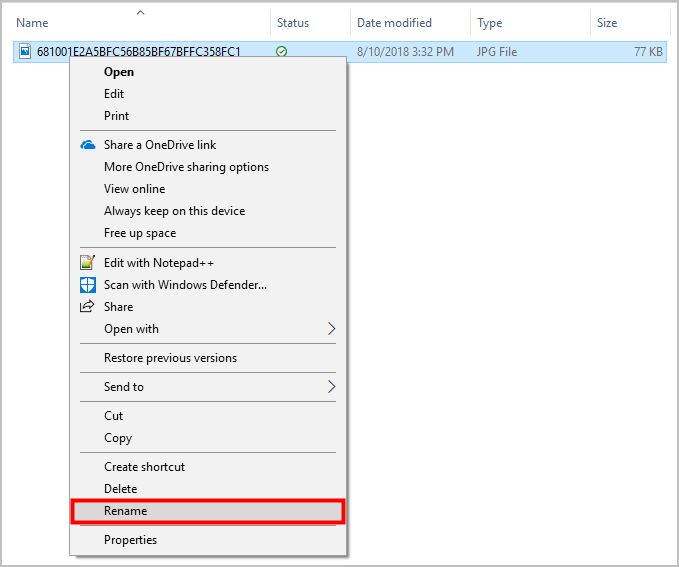 2) Copy-paste the following command and press Enter to reset OneDrive. 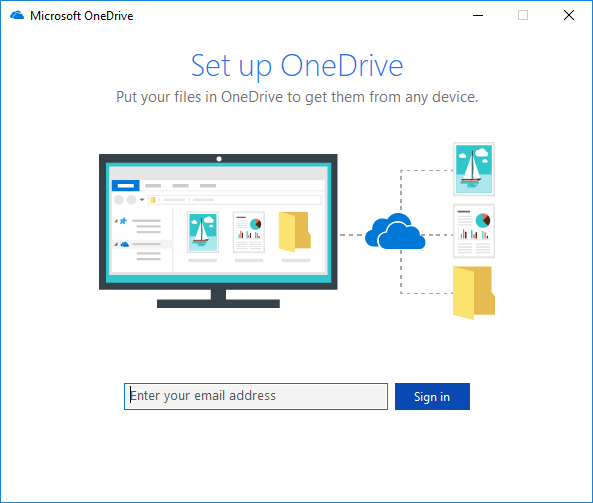 3) Copy-paste the following into the Run box and press Enter to manually start OneDrive. 4) Drag items into the OneDrive folder to check if the problem is resolved. Please do reply if you got your problem fixed. 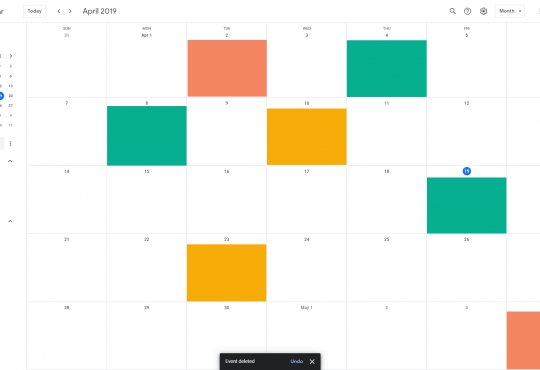 Solved | Share Google Calendar With Others. 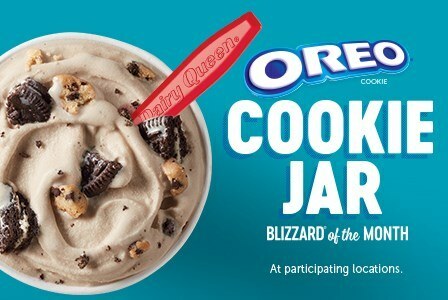 Quickly & Easily!